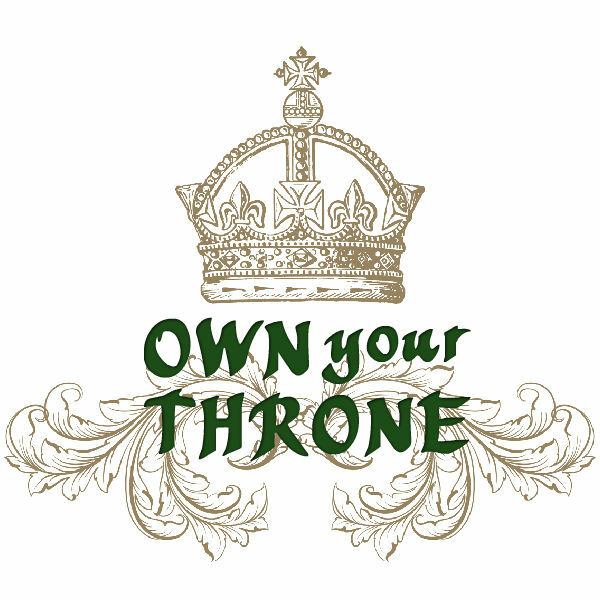 The “Own Your Throne” Money + Sovereignty Series is a mix of healing old paradigm money issues and channeled answers about the new, post-patriarchal economy. Three calls each begin with a healing ritual which you can repeat as often as you like. 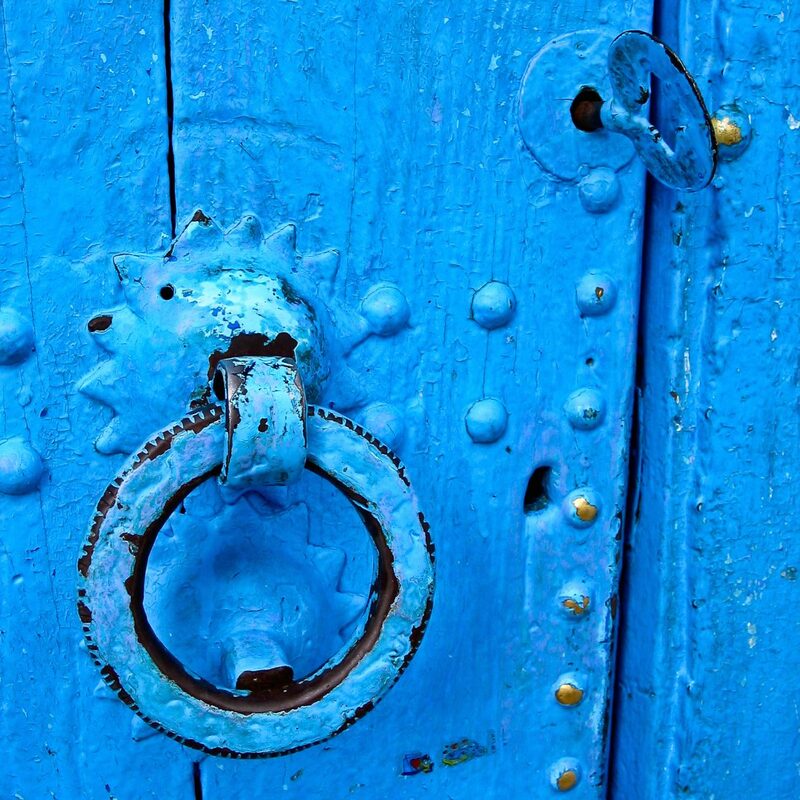 Sovereignty is the key to being powerful around money. A 3-call series prompted by the Orlando Pulse nightclub shooting, which highlighted the often difficult and complex entanglement of sexuality with spirituality, love, and money. Each call begins with a powerful healing. The first call features Mary Magdalene and her healing gifts. 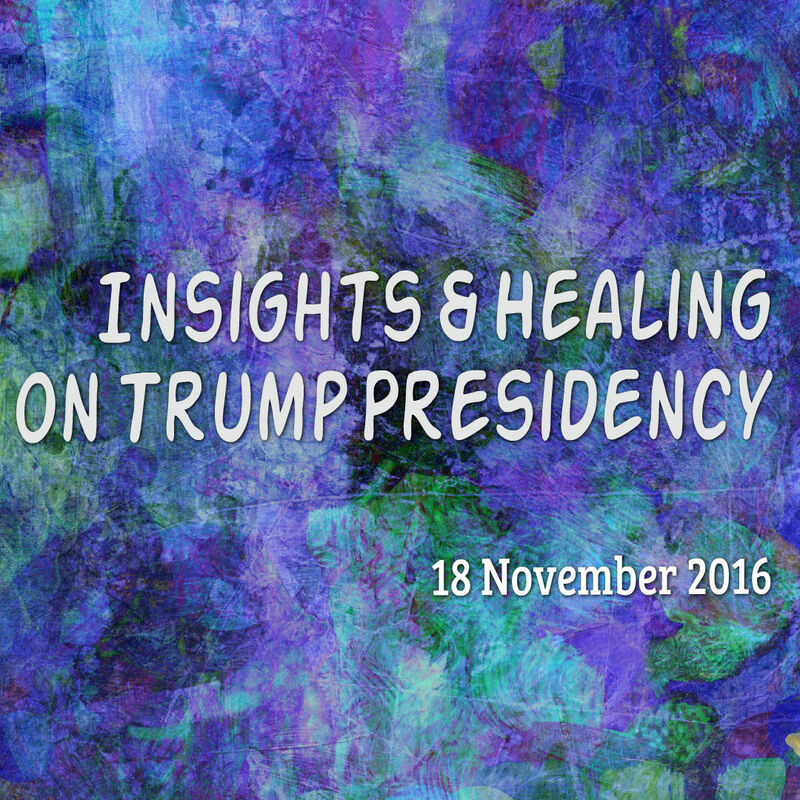 This free call from mid-November 2016 was organized in response to deep confusion and despair following the so-called election of Donald Trump. If you’re still feeling triggered, listen to the healing portion as often as needed. The channeled part indicates that a Trump presidency hastens the fall of the patriarchal order (good news, in general). 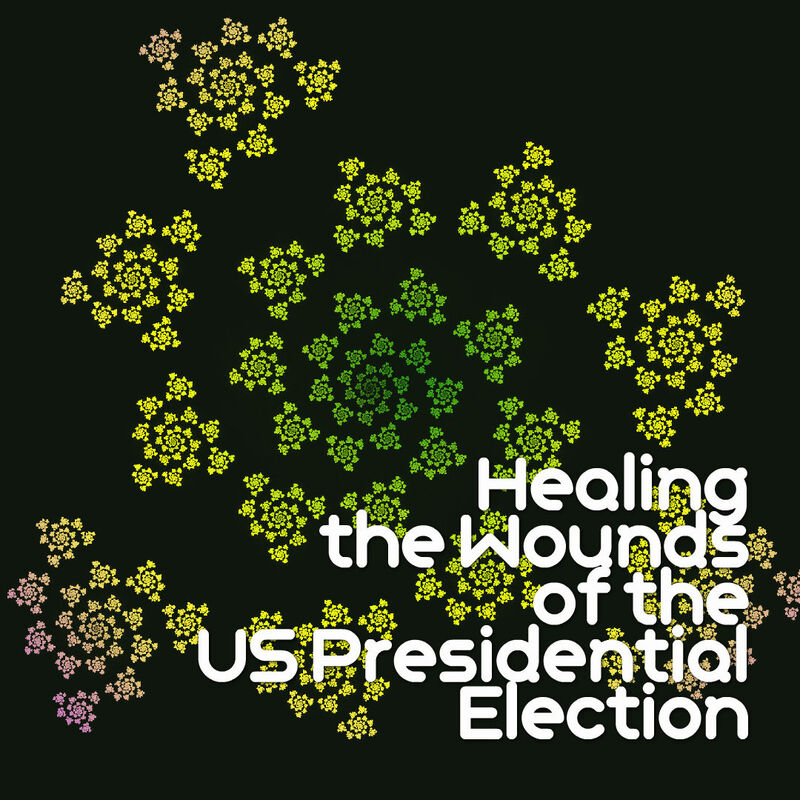 This healing channel was organized by my Oracle Circle following the back-to-back police shootings of Alton Silver and Philando Castile in July of 2016. 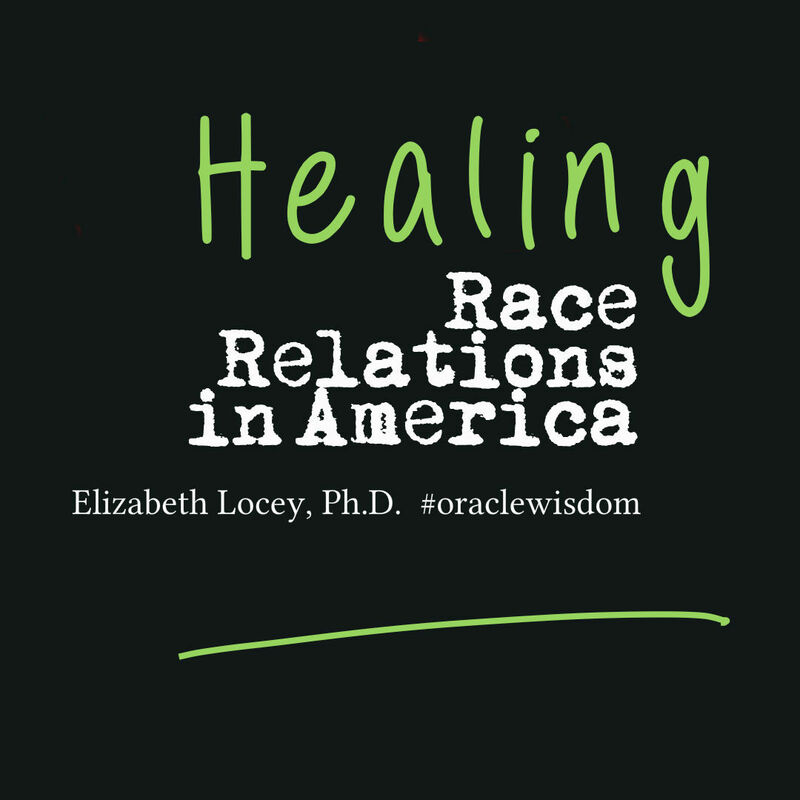 This free call is offered with the goal of healing mistrust and black-and-white thinking on all “sides” with a vision of embracing a wholeness that is the ultimate promise of humanity. Please share freely. A short channeling about gratitude (and how it relates to self-love and manifesting what you desire). Great to listen to over and over. 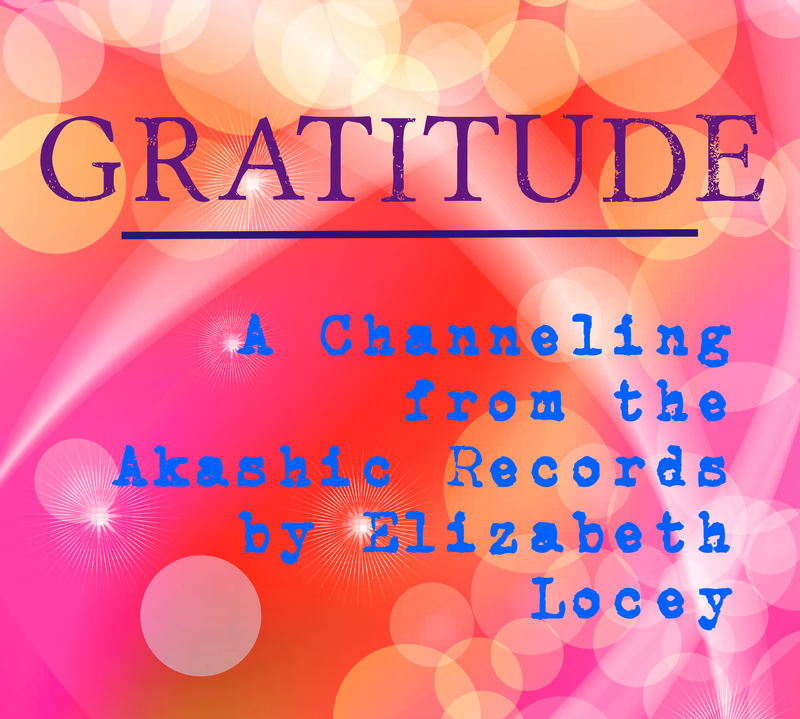 Please feel free to share this free offering with your friends and loved ones who might need a boost in the manifestation department, or in opening their hearts. Listen to the channeling and read the Anne Magazine article generated from it about the best ways to approach life in 2017 and beyond. 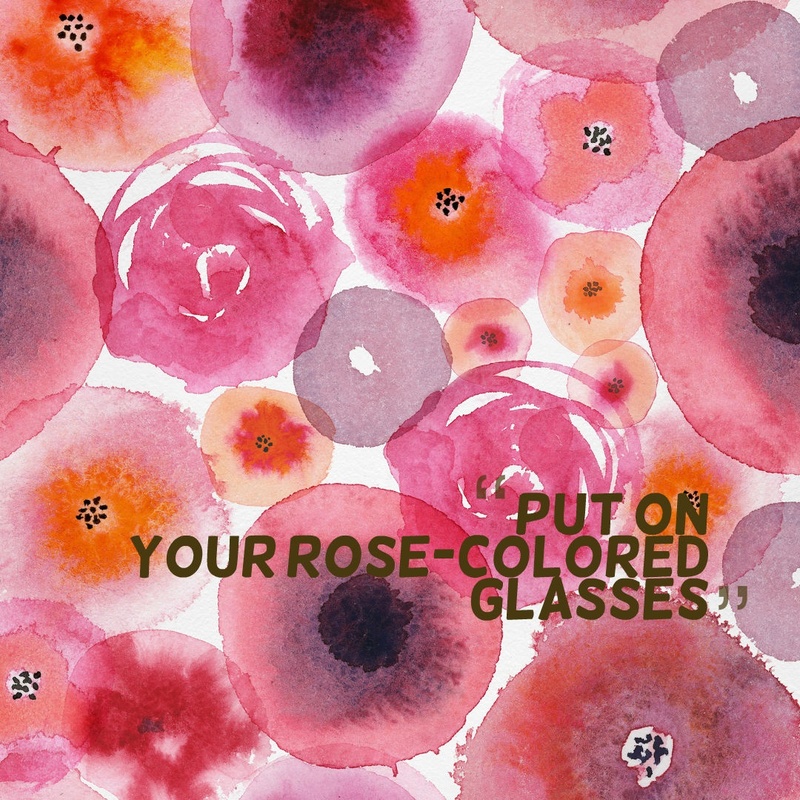 The main message is to “put on your rose-colored glasses” as they are the official goggles of “Team Love.” No charge for this one! Enjoy and thanks for sharing the opt-in page liberally.